GrandDiva's Creative Corner: Two Design Team Reveals Today! Two Design Team Reveals Today! 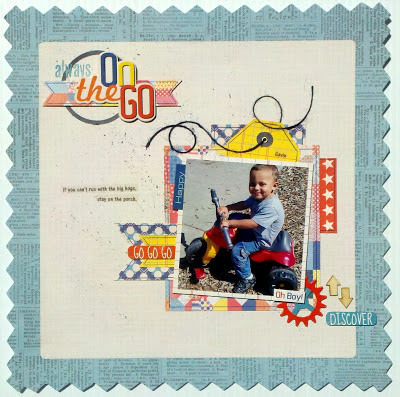 This week the Practical Scrappers Designers are featuring TITLES! 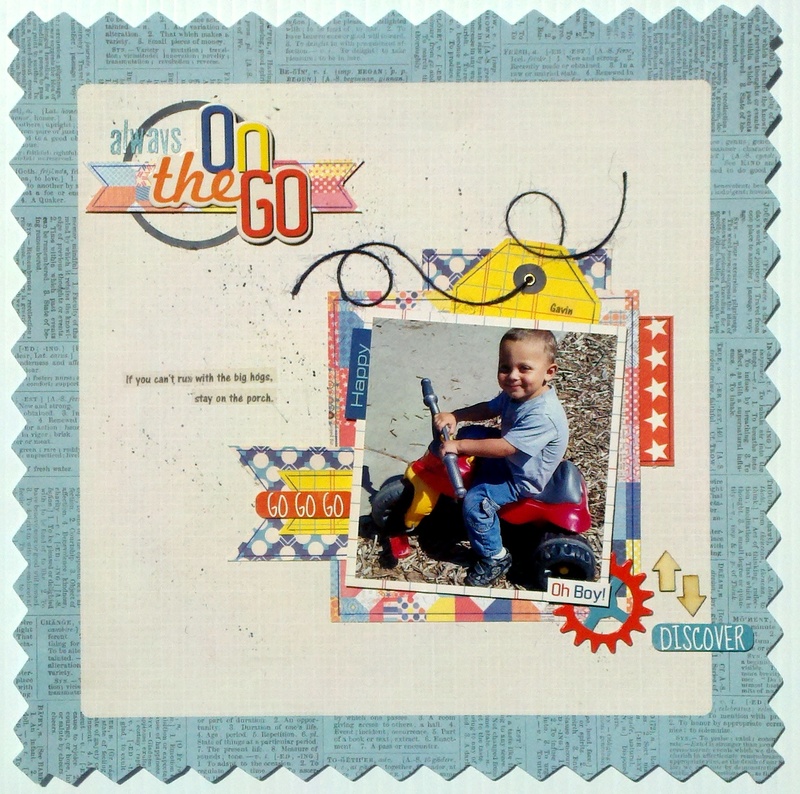 Make sure you stop by the Practical Scrappers Blog to see all of the awesome TITLE inspiration the design team created! You must also check out the Card Sketch Challenge at Paper Secrets, for the details on how your entry into the sketch challenge can land you a GDT spot! Fantastic and so adorable work. 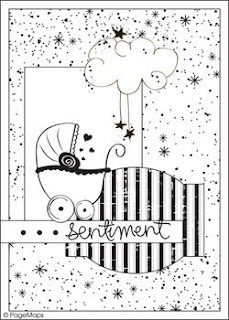 What a cutie pie and fun card. WTG!!!!!! Oh my gosh...both are totally PERFECT! I love that line! 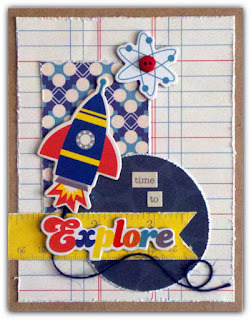 Scrap Our Stash Design Team Call!!! Beautiful eyes, beautiful smile, BEAUTIFUL YOU! Scrappy Friends May Challenge and WINNERS!! !